Fresh Water Reclamation System For Your Home! Welcome to Aqua View, Inc.
Water is a “Hot” topic! In some areas access to clean affordable water is reaching crisis stages. Our supply of water is under attack from multiple fronts. As a country/world, we do very little to protect and extend the life of this valuable commodity. It doesn’t take a scientist to see that without changing the way we secure, store and use this resource, we will run out of water! You only have to look at the dried up reservoirs in Arizona, California and Nevada! While our natural supplies of water decrease, our wastage increases. During the course of living our daily lives, we unintentionally waste this commodity that is so crucial to our existence. 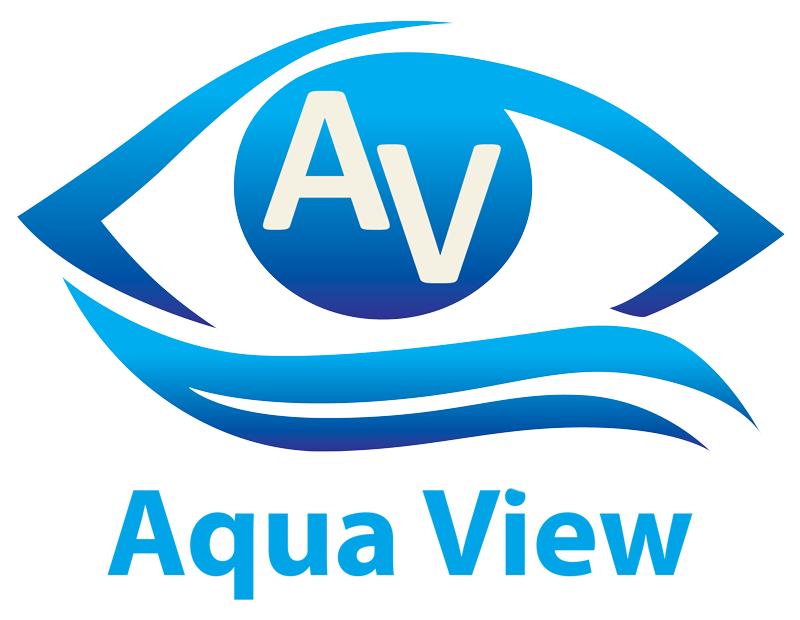 At Aqua View, we believe that by utilizing our patented products and technologies, we can make it easier for you to become part of the solution! Whether we are at home or away in a hotel, RV’s, or boats/ships, we unintentionally waste A LOT of clean drinking water! Have you ever stopped to think of how many gallons of clean, cold water go down the drain from the time we turn on our shower faucet, until the water is warm enough for us to step in! 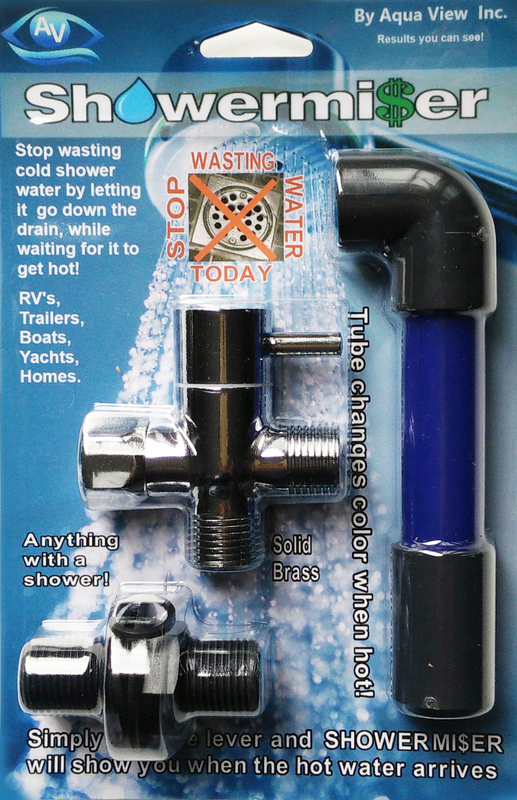 We can SAVE that water before it even comes out of the shower head!! Are you ready to stop wasting thousands of gallons each year? Are you ready to not only save money, but save this valuable resource for critical needs? Our Mission is to be the world leader in providing inexpensive, simple, and innovative technologies for water and energy conservation… with results you can see! !